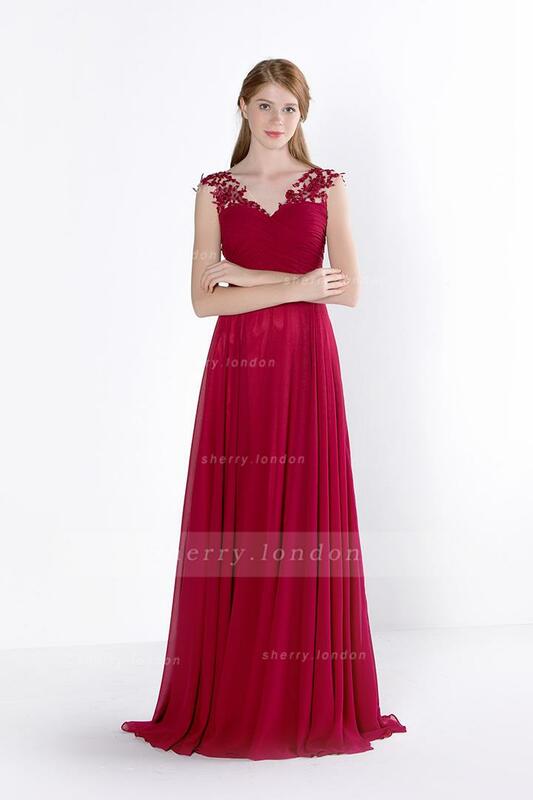 Make sure to check out vintage prom dress if you are in search of a prom dress you won't be disappointed. Beautiful dresses! Second one is amazing! Just loveeeee all of these pink flowey dresses! AMAZZZZZZZZZING!